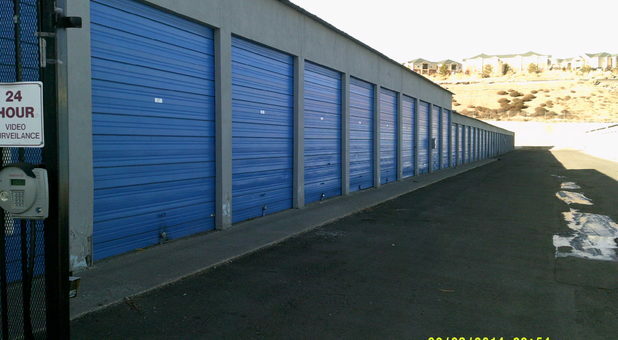 Whatever it is your need to store in our facility, we’re confident we can accommodate your needs. 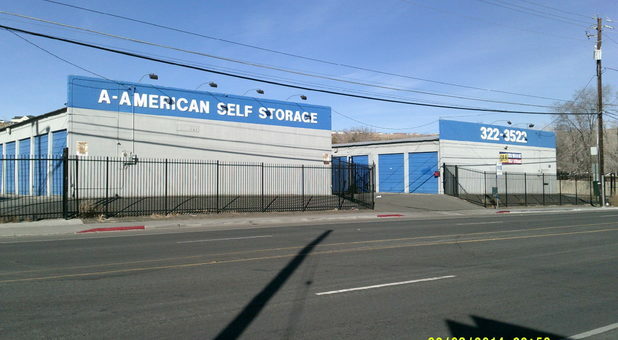 We offer a broad range of unit sizes at A-American Self Storage, so whether you need to store the contents of your entire home or just a few boxes, we can help! Our drive-up access makes moving your belongings into your unit easy, and we’ll even loan you a moving truck to use for moving day at no cost to you. To make storage easy for you, we offer online bill payment. This enables you to make storage fit your life - no unnecessary trips to our facility - just come visit your unit whenever you need to. We’re eager to provide you with the quality options you’re looking for. Contact us today to reserve your unit!